With LG announcing global availability for the G Watch R beginning in November, AT&T confirmed today that the company will carry the Android Wear device in-store, with pricing and an exact launch date coming at a later time. 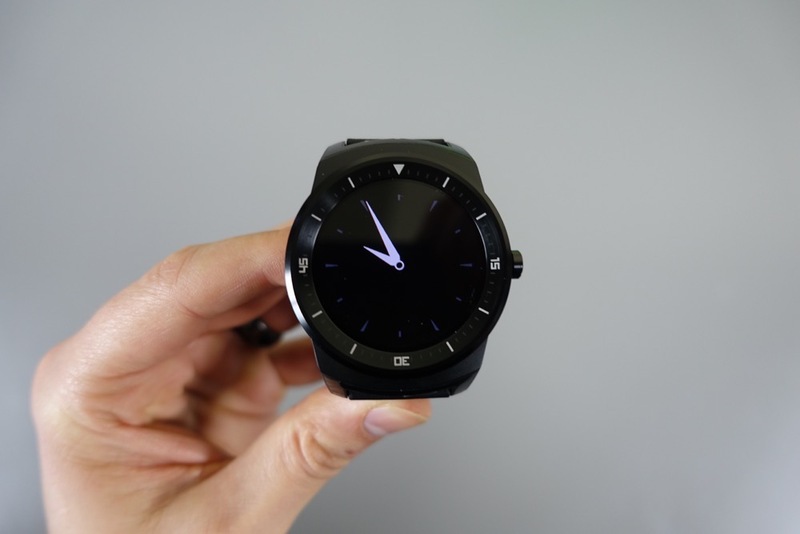 We went hands-on with the G Watch R just last week, coming away rather impressed with the overall build quality LG included with the watch. From what we have seen so far in our comments section on G Watch R posts, this watch is certainly on a few of your holiday shopping lists. Once AT&T updates availability with a date and time, we will let you know.